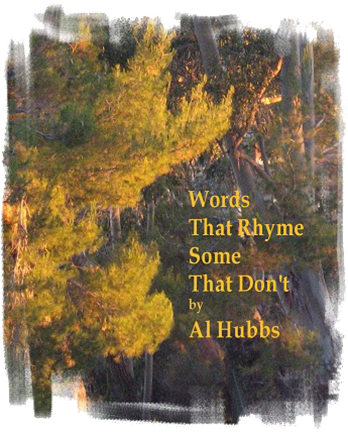 Words That Rhyme, Some That Don’t is my latest book of poetry and a great addition to your reading collection! 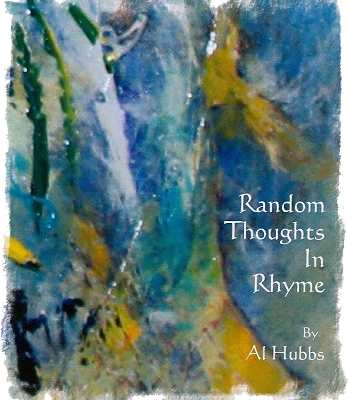 Another assortment of poetry that is sure to brighten your day. 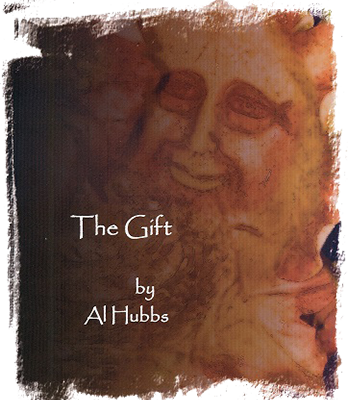 A sequel to The Gift.